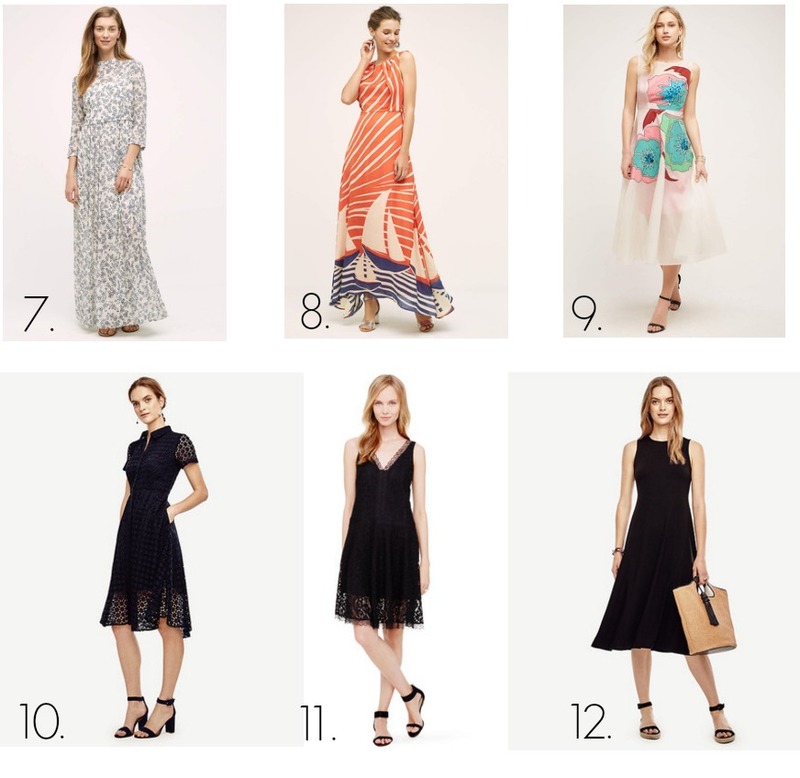 A tiny selection of my favorite dresses this season are listed in today's post. 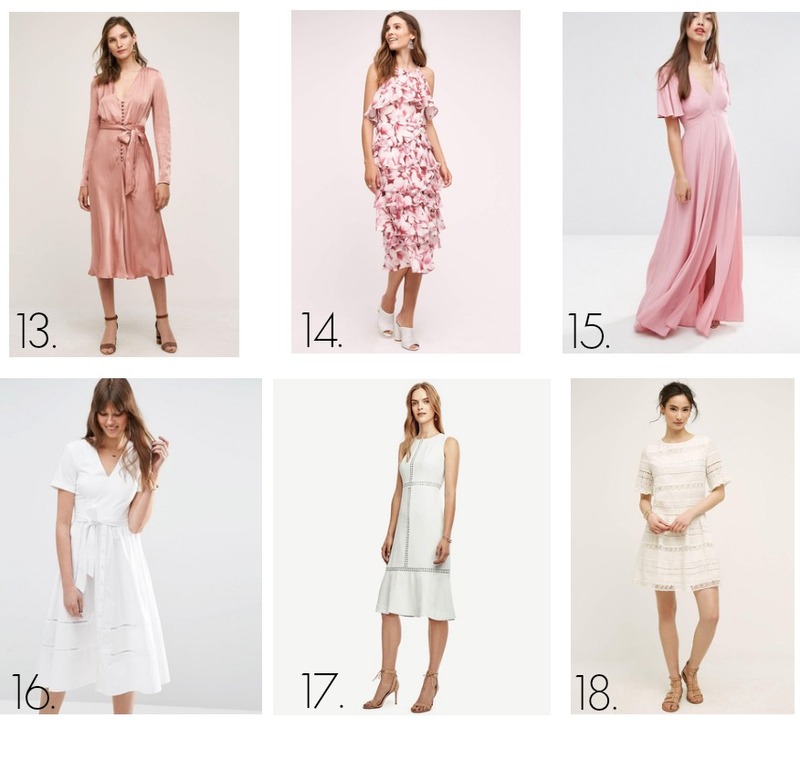 Maxi dresses, wedding guests options or just everyday pieces, for me these are essentials. 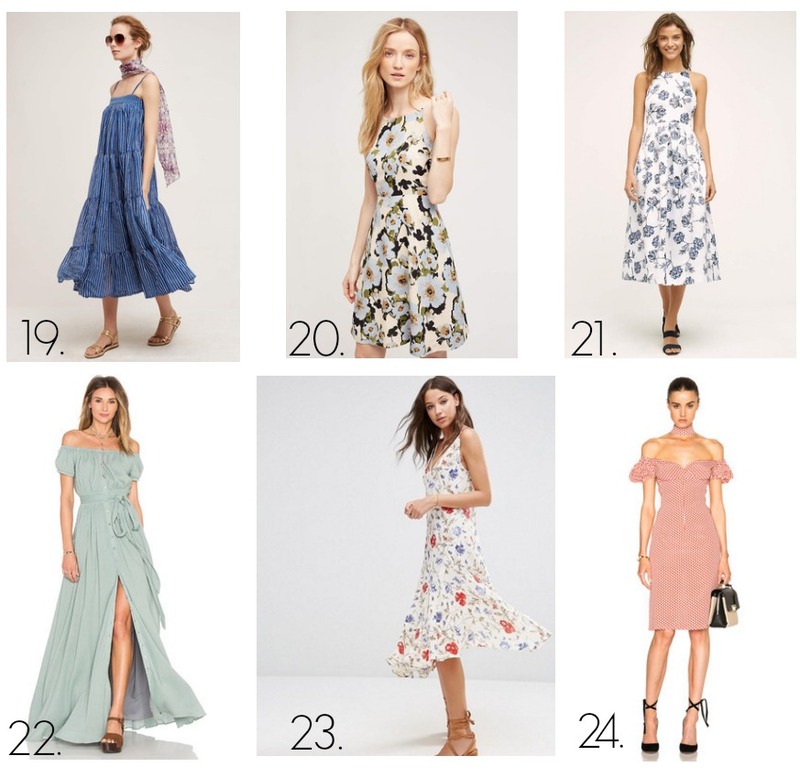 More than that, most of them are classic dresses that you can wear them next season again without fearing you are out of trend. 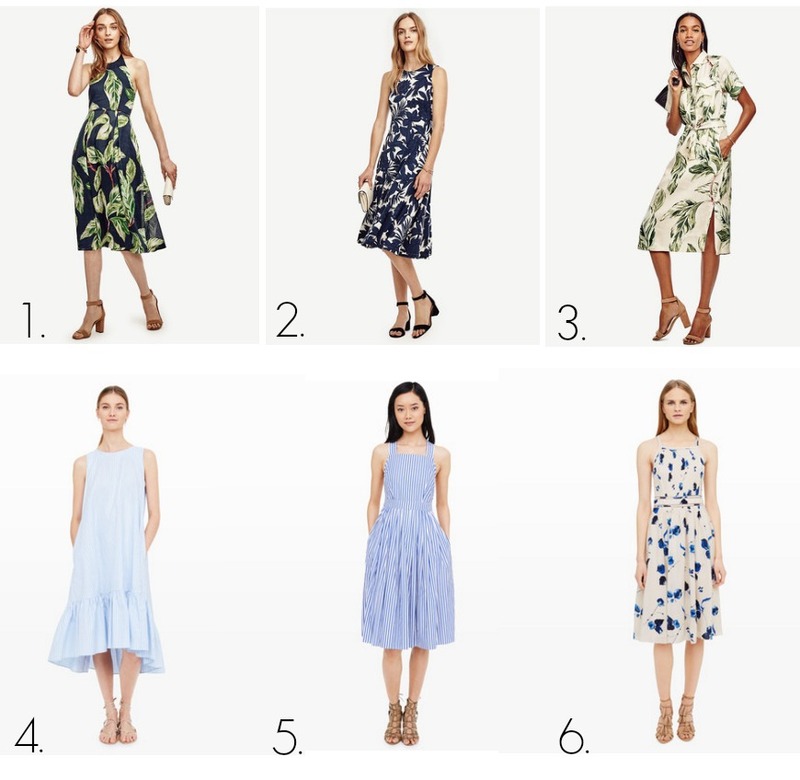 A classic dress (solid color or with prints) will always be timeless as long as the design is classic/ simple. So my best advice is: buy for a long term not just for a season. Be creative with the styling and the result can be different every time.